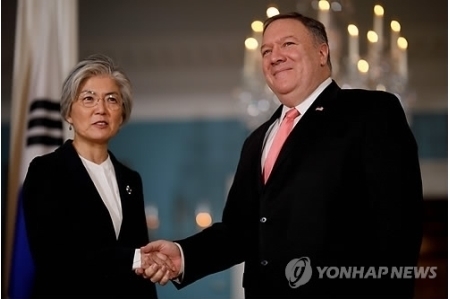 fully verified denuclearization of the Democratic People’s Republic of Korea (D.P.R.K.) and updated each other on respective U.S. and R.O.K. engagements with the D.P.R.K. and the R.O.K. New Southern Policy, as well as U.S.-R.O.K.-Japan trilateral cooperation.